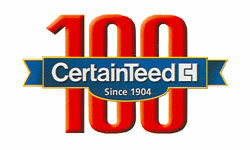 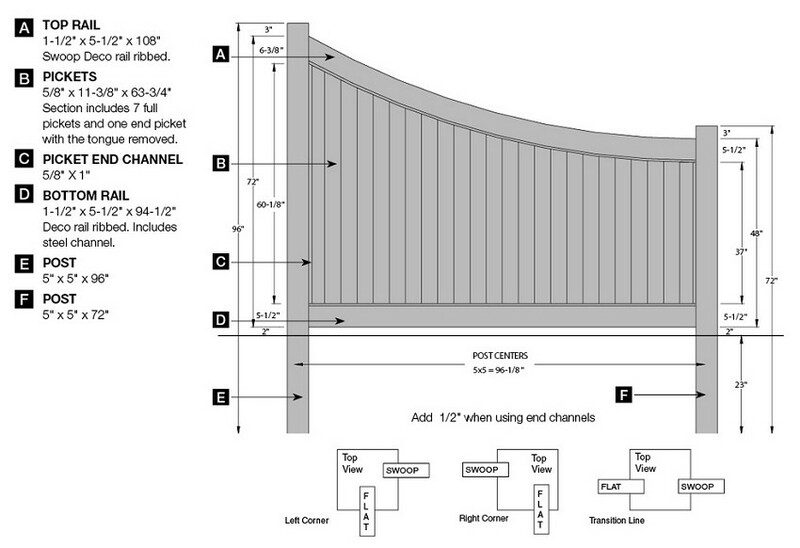 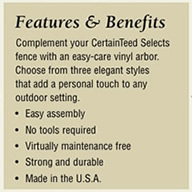 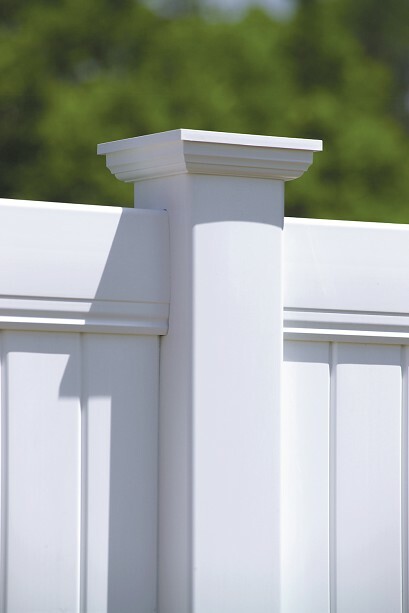 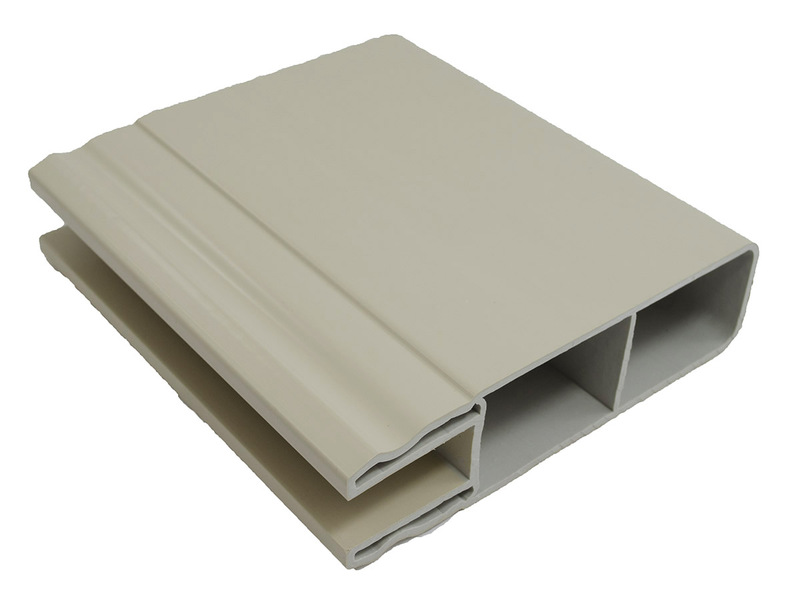 New Lexington Swoop Vinyl Fence by Bufftech | Discount Fence Supply, Inc. 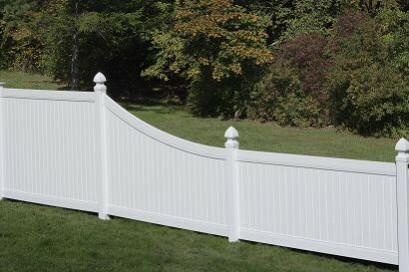 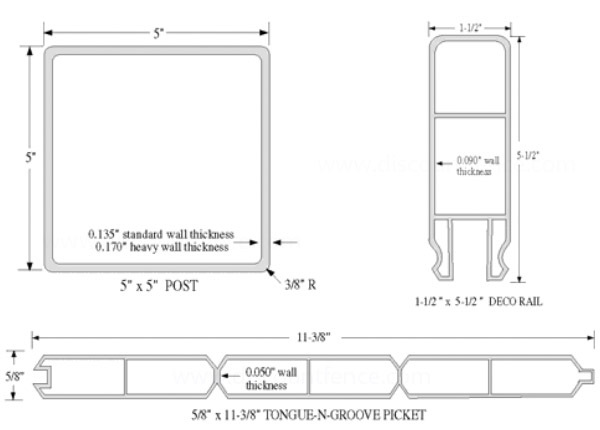 This panel is designed to be an easy and appealing transition from 6 ft fence to 4 ft fence. 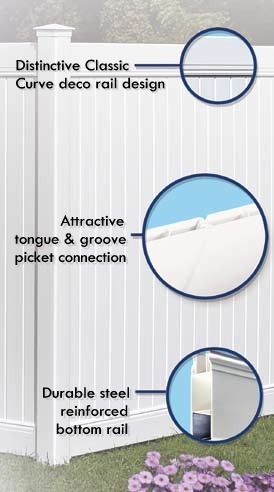 Installation is easy as ever, and it looks great!